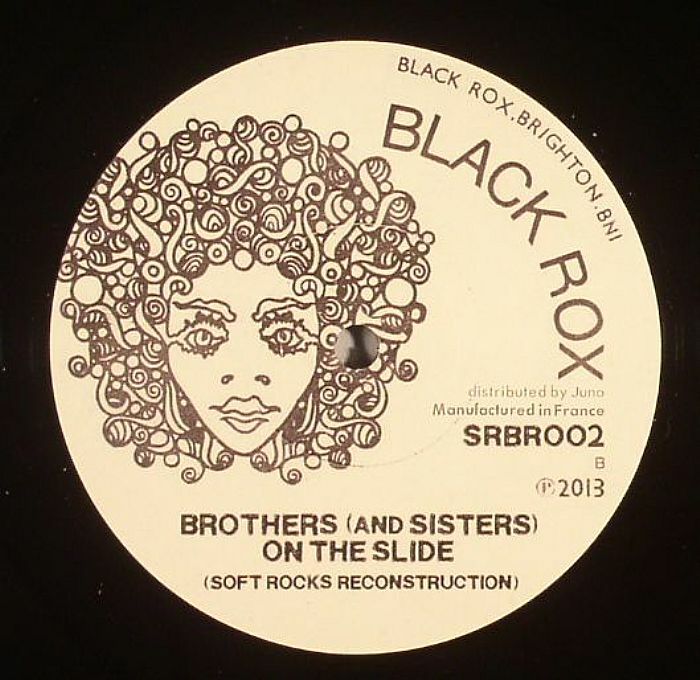 BLACK ROX Black Rox 2 vinyl at Juno Records. 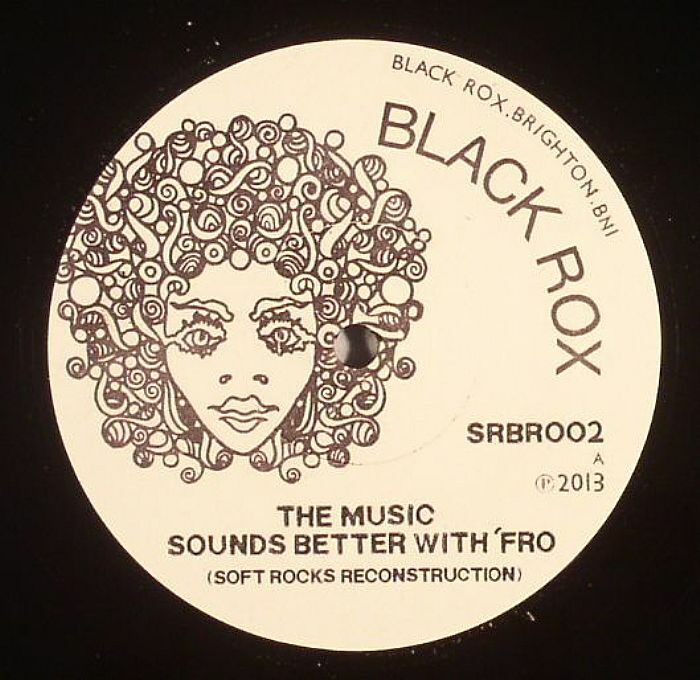 Black Rox is back with 2 more sneaky Soft Rocks specials that have somehow been liberated from locked CD wallets and released into the wild for general consumption. 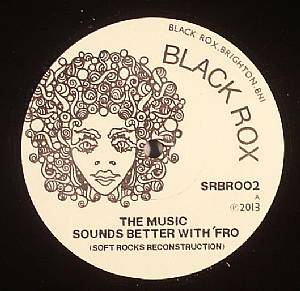 Lead track "Music sounds better with 'fro" is a Stardust aping afro groove exploding into ecstatic, almost house, pianos. This one has been thoroughly road tested by dem Idjut Boys and Soft Rocks themselves... dancefloor detonation guaranteed. On the flip we get more righteous with "Brothers (& Sisters) On The Slide". Funky rollin' drums and a spoken word intro leading into a glorious anthemic song about struggling against the man.